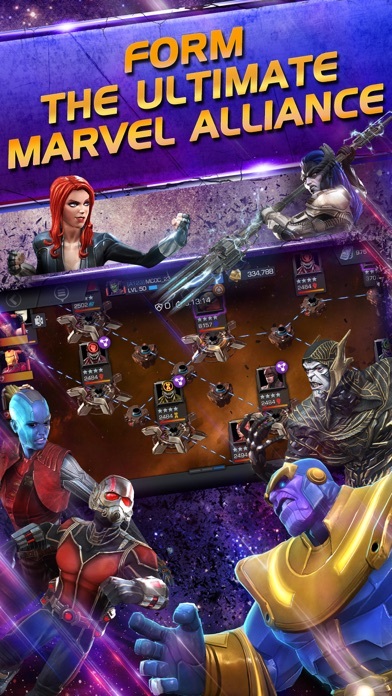 So yes it is a good game but everything could get better one thing I would like to see is the ability to see a list of every character available in a crystal not just a few another thing is when you get duplicates you should have the choice to either keep them and have them do what they do now or respin for a non duplicate another is currency swapping I have a lot and I mean a lot of gold that I don’t know what to do with and I’d like to get more champions that I want so being able to trade gold for units would be nice another is year round themed crystals like a Spider-Man themed crystal that you can only get Spider-Man characters from an avengers crystal that you can only get avengers characters from etc. 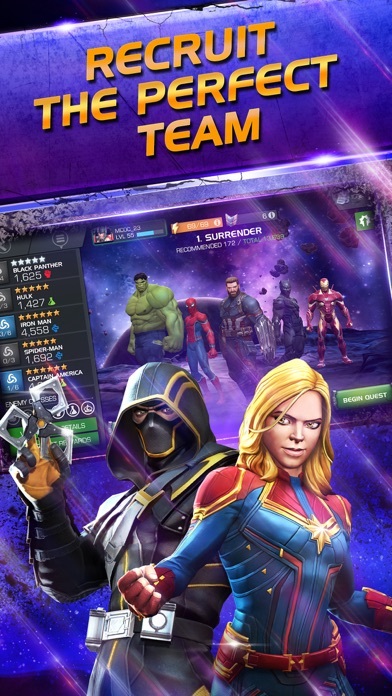 and another cool thing would be the ability to buy iso8 with gold it’s a great game but it’s really hard to get the characters you want as I spun at least 15 premium crystals and didn’t get anyone I even liked at all and even some characters I’ve never heard of before it is a great game and I really recommend it but it’s extremely hard to get the stuff that you want. I’m backing away from this game for this month. The event quest for endgame is absolutely underwhelming. Very disappointed wth this one. 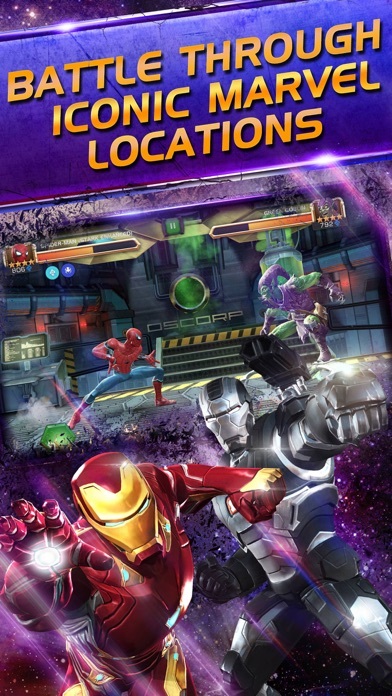 Get back to the drawing board Kabam and co. because you guys blew this one. I have played this game for 3 years and enough is enough. 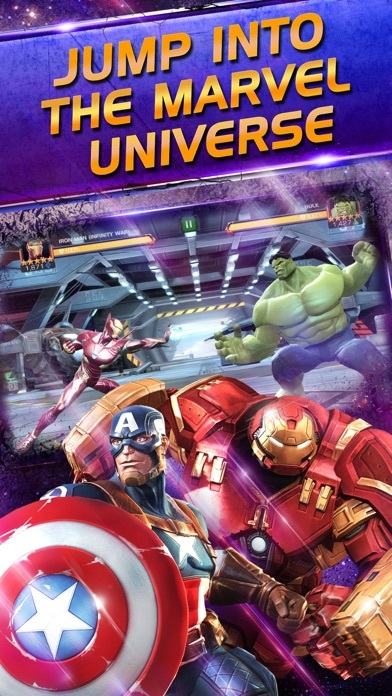 With every update kabam seems to change the mechanics of the game and install new bugs. It takes way too long for the fixes to be pushed. 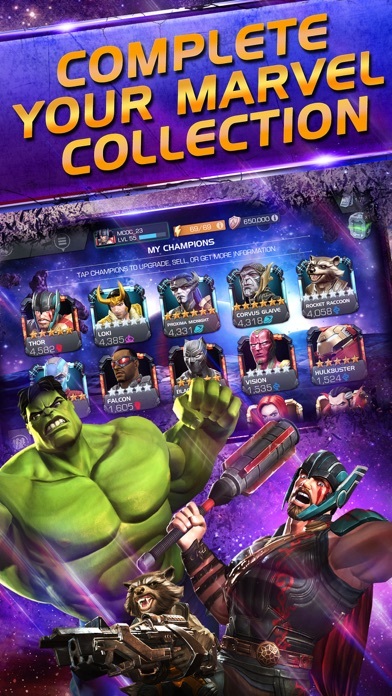 Basically a way for kabam to make you spend to play. Will be deleting soon. I've played this game forever and acquired at least 10, 4 stars they are very powerful and highly upgraded.i missed one update and it won't let me log in. It tells me failed to log in. I'm very upset that my progress is gone and I miss playing. Please fix this.